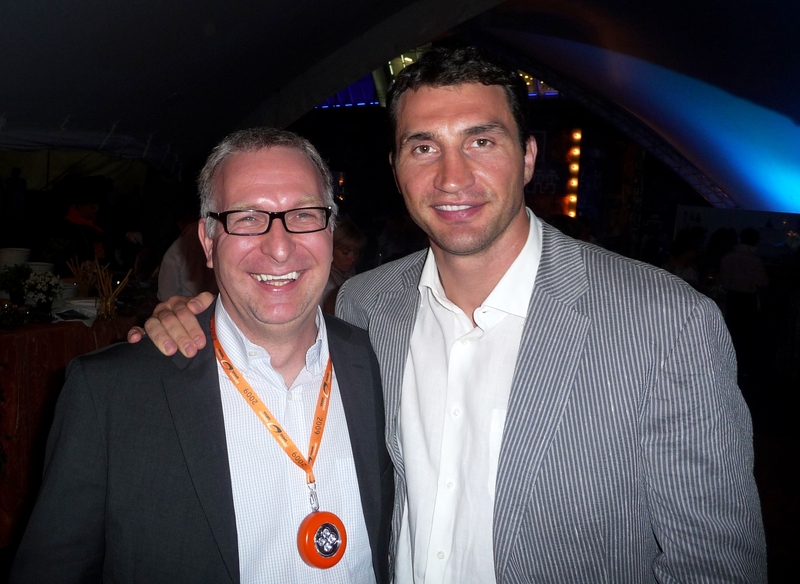 Former heavyweight kingpin and undisputed champion Wladimir Klitschko has consistently been linked with a comeback to the sport in recent weeks. So much so that people were genuinely taking the possibility of him facing Dillian Whyte this year as a credible story. Promoter of Whyte, Eddie Hearn said to IFL TV yesterday that the fight would not happen and that he wasn’t sure if Wlad would comeback to the sport in the first place. He hardly needed the money either like some were claiming. He clearly did well from the sport and has a lot going on since retirement but more than anything, one would doubt he’d risk tarnishing his legacy just for a few extra million. An epic run that he enjoyed for over a decade until Tyson Fury upset him in Germany before Joshua stopped him inside the distance at Wembley to spell the end. Although, with all that said, his competitive instincts must still be firing after seeing how exciting heavyweight boxing has become in recent times since he retired from the sport.